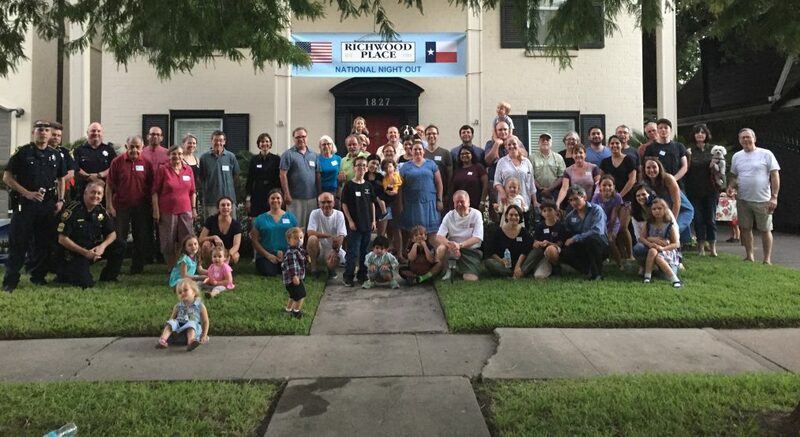 This entry was posted in Events and tagged City of Houston, houston, NATIONAL NIGHT OUT, Richwood Place, rpca, texas national night out. Bookmark the permalink. Heads up neighbors – there is someone knocking on doors claiming to sell magazines. I declined via intercom as we don’t open the door for solicitors, especially after dark.